ONLY WAY TO RIDE IS WITH JK TRANSPORTATION AT YOU SIDE! 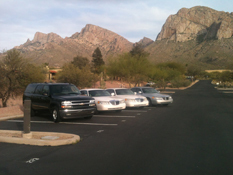 Here at JK Transportation, we have a huge selection of quality cars in superior condition to choose from. Take your pick from our fleet of Lincoln Town Cars and Suburbans and we're sure to help you get where you need to go safely and in style. Whether you're going on a night out with your friends, heading out to your cousin's wedding or are on your way to the airport for an important business trip, we've got your transportation needs covered! 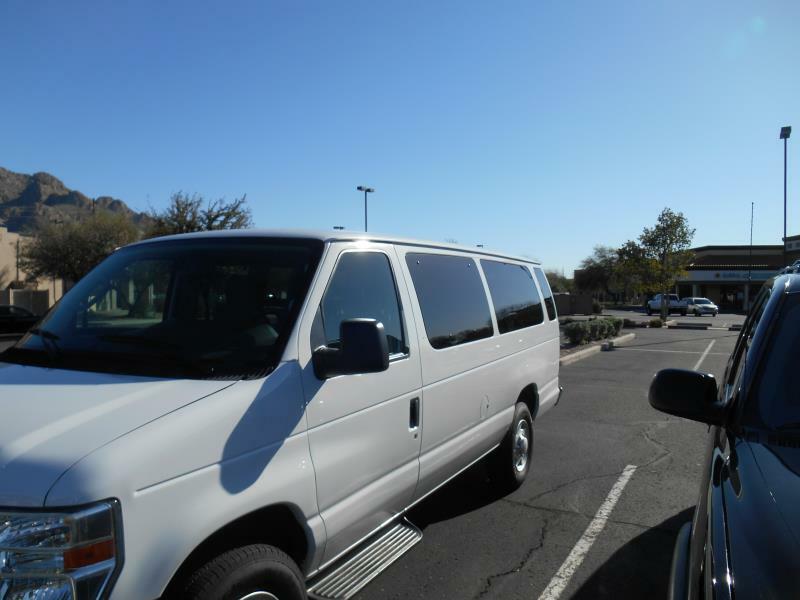 JK Transportation has been providing top notch Phoenix and Tucson airport transportation We value your time and make sure that you get to your destination on schedule. We also make sure that your travel is as enjoyable as it is safe. 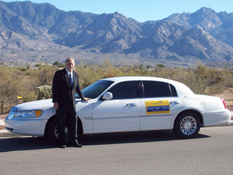 We provide high quality, customer-friendly service, so much so that they don't hesitate to recommend JK Transportation to their friends and family who may need airport transportation and/or taxi service in Tucson. 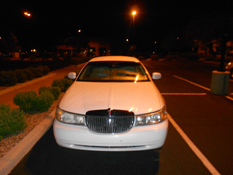 Call us today at 520-241-1234 or email us at jktowncar@yahoo.com and experience first class transportation services at budget friendly rates! 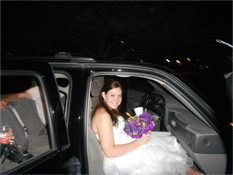 Copyright © 2013 JK Transportation | JK Transportation | taxi service Tucson| 520-241-1234 | jktowncar@yahoo.com. All rights reserved.